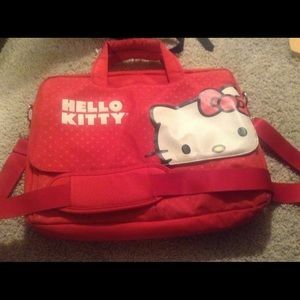 Hello Kitty Book Bag/ Lap top etc. 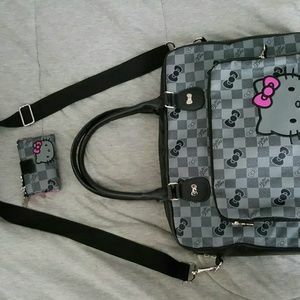 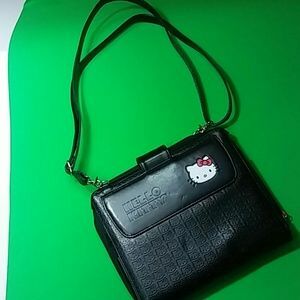 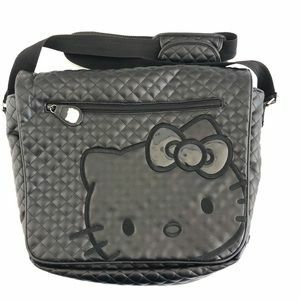 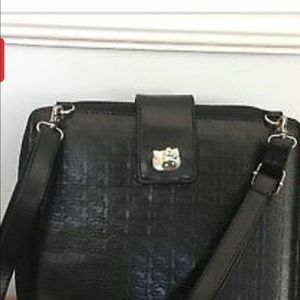 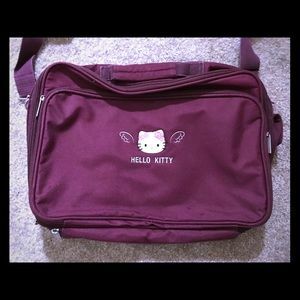 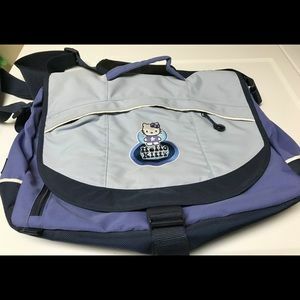 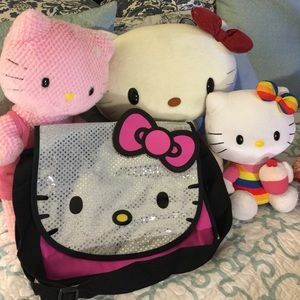 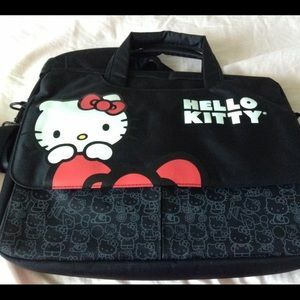 HELLO KITTY Laptop Bag In EUC! 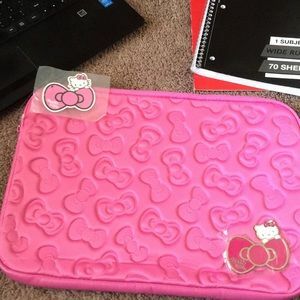 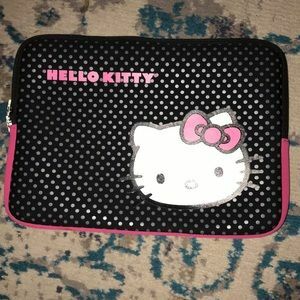 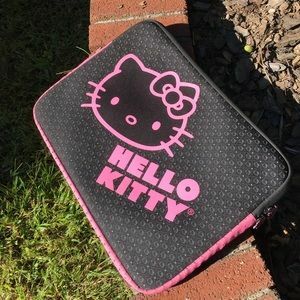 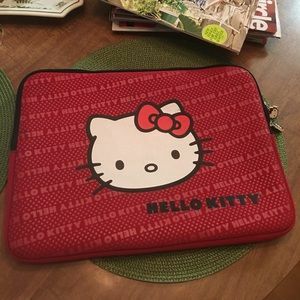 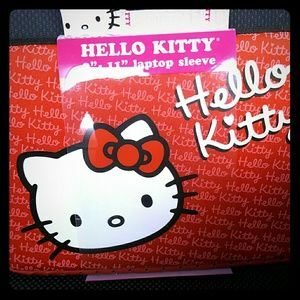 Brand new Hello Kitty laptop sleeve! 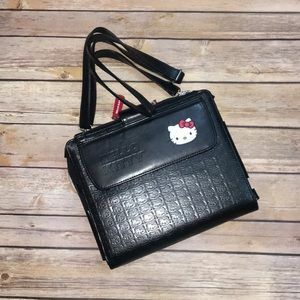 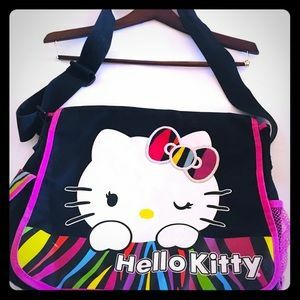 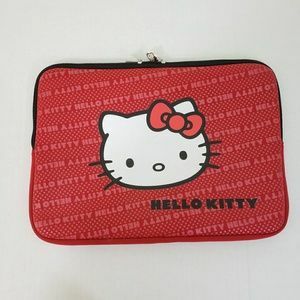 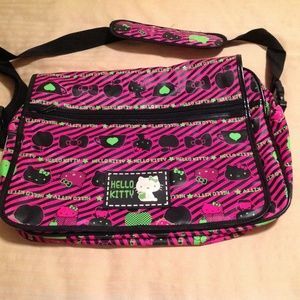 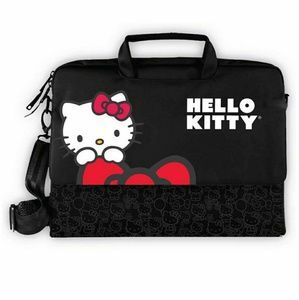 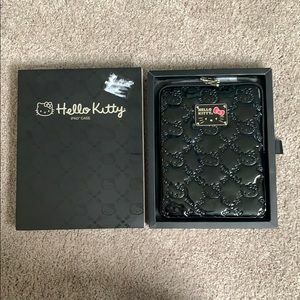 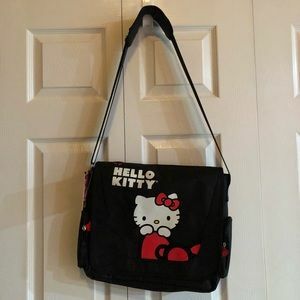 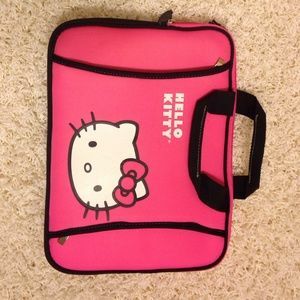 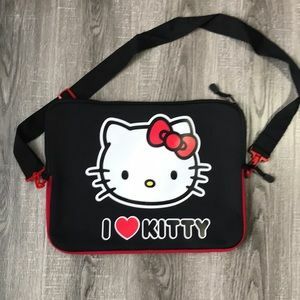 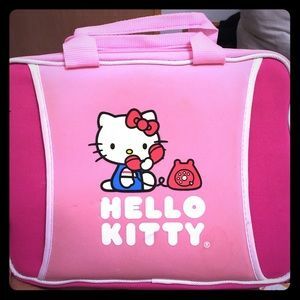 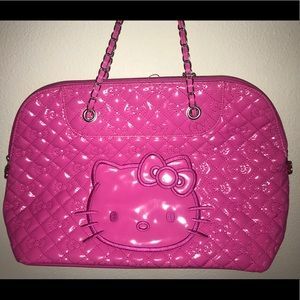 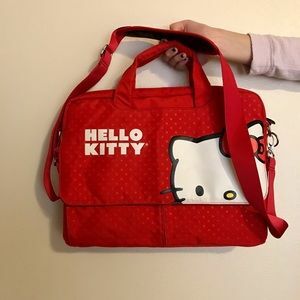 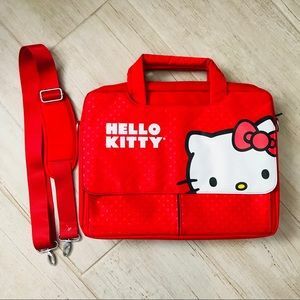 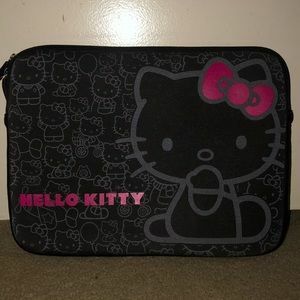 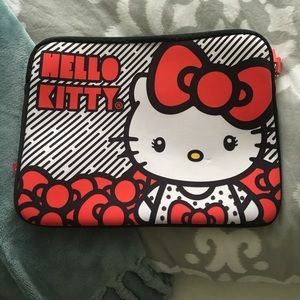 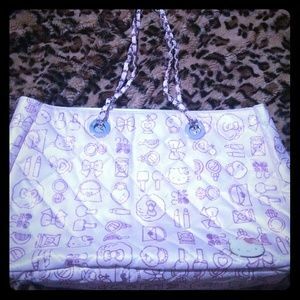 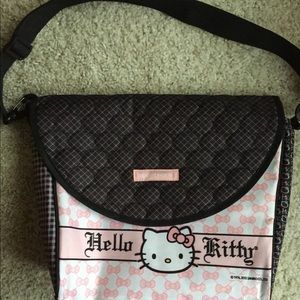 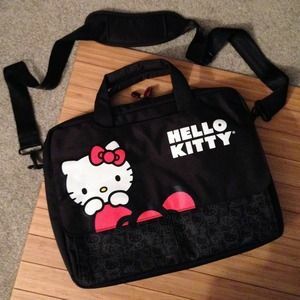 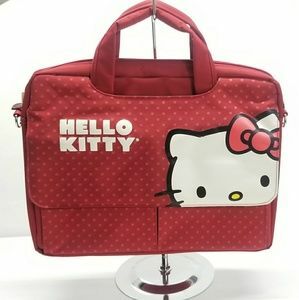 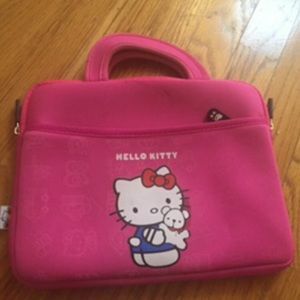 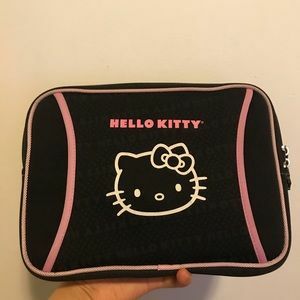 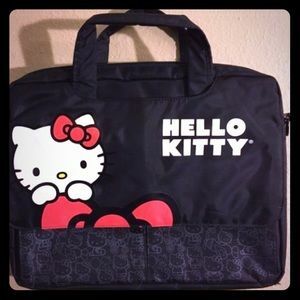 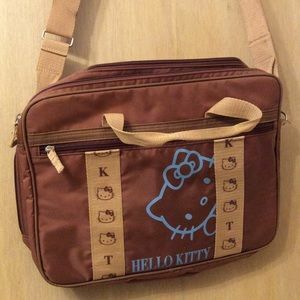 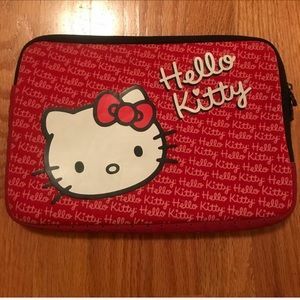 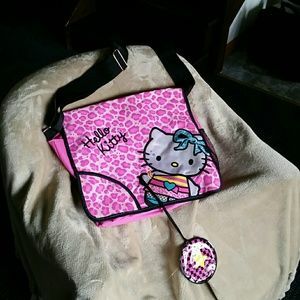 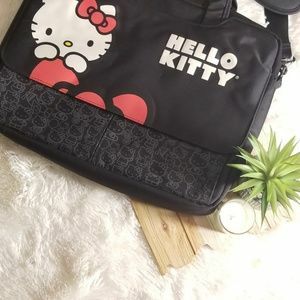 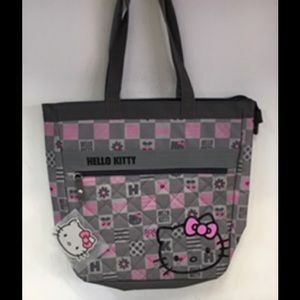 Size: 14 inch" x 10 inch"
Hello Kitty Laptop Bag Brand New.